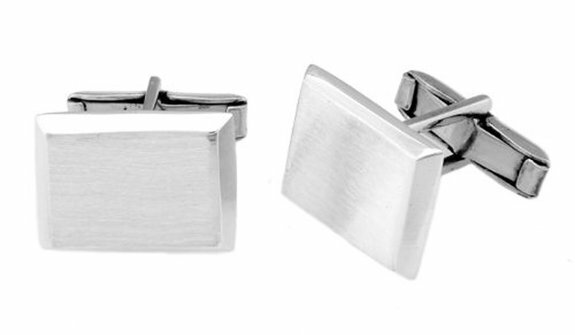 Men have at their disposal little jewelry. 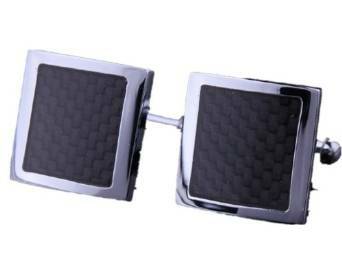 But, among all the accessories which they can wear, I found cufflinks to be quite special. And I’m saying this without worrying to be wrong because such an accessory can bring a lot of advantages to the image of a man.